Should I buy a Puerto Vallarta timeshare at Villa del Palmar? This is a big question; a timeshare is no frivolous investment and certainly the decision needs to be mulled over before it is made. With that in mind, we think we can help you to get the facts straight about Puerto Vallarta timeshare at Villa del Palmar. Is a Mexican timeshare for me? Are within three hours of an international airport? Enjoy winter getaways to sunny climes? Prefer beach or ocean-side vacations? Want to immerse yourself in another culture? If the answer to most, or all, of these is yes then a Mexican timeshare could be a great choice for you! What makes the Puerto Vallarta timeshare at Villa del Palmar so special? Well, other than the resort and timeshare operator’s pristine reputation – thirty years experience and group of stunning resorts – it’s Villa del Palmar’s attitude that makes them really stand out. What we mean is that the Villa del Palmar really care about what their customers want and need, and they actually follow through by offering flexibility and freedom to their members. 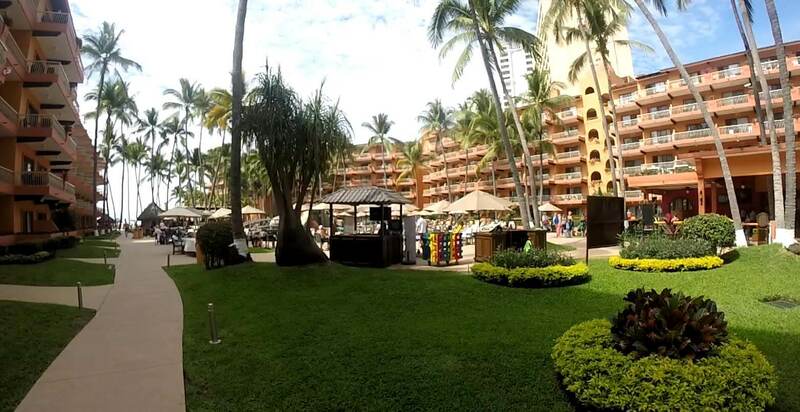 How does Puerto Vallarta timeshare at Villa del Palmar serve its members? Good example of this commitment to customers’ experiences is the points based system and links with Interval International. The points based system means that you are not confined to one suite on the same weeks, at the same resort year in year out. You can choose where, when and how long you stay for, as well as using excess points on great extras like meal plans and spa treatments. You can even bank and borrow points to make sure that you never lose out! Villa del Palmar’s links with Interval International mean that you can also exchange your Villa del Palmar points for accommodation in resorts across the world! What’s so great about the Puerto Vallarta resort? The Puerto Vallarta resorts including Villa del Palmar Puerto Vallarta and Villa del Mar were the very first timeshare resorts to be opened by the Villagroup. These timeshare complexes boast a great array of facilities. Between them, they have three pools, jacuzzis, gourmet restaurants, spa a snack bar, a deli, and even a gym. Of course what really makes the resort so special is the town itself; Puerto Vallarta is one of Mexico’s most enduringly popular coastal locations and offers something for everyone. The resort is in a pleasantly central location, halfway between the marina and downtown area, and has great links with the surrounding area.